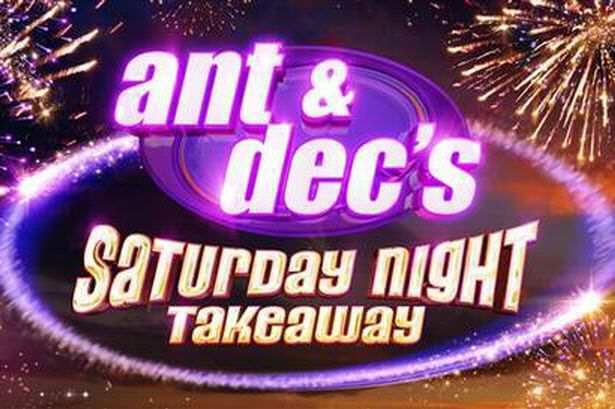 Even though Ant and Dec are hardly the most controversial comedians in the world, their hit Saturday night TV show, Ant And Dec’s Saturday Night Takeaway, still gets a hell of lot of odd complaints. 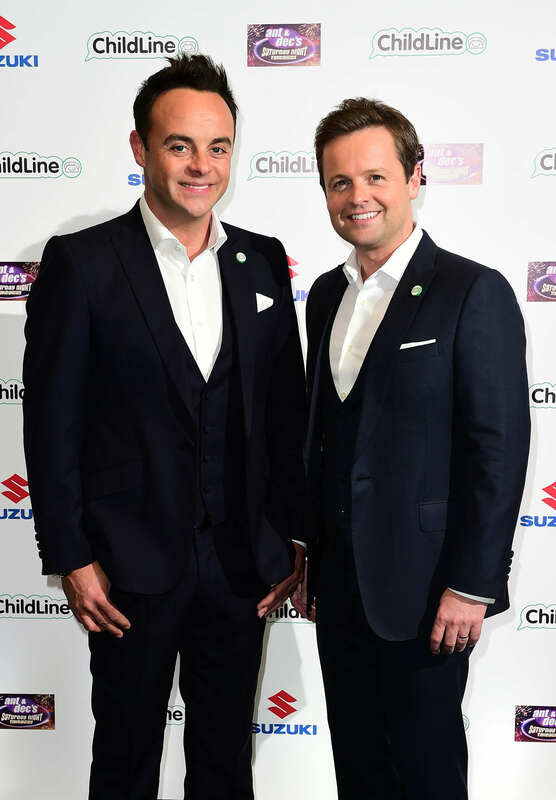 According to the Mirror, the ITV show was bombarded by messages from angry viewers a fortnight ago after the duo decided to give a woman a free cruise after she admitted she’d taken three months sick leave to go to Italy on holiday. 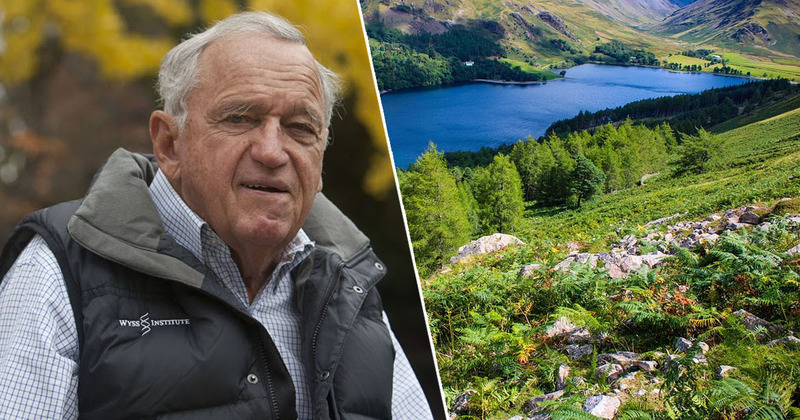 54 complaints were registered with OFCOM, however this isn’t the first time the show has been hit with outrage. 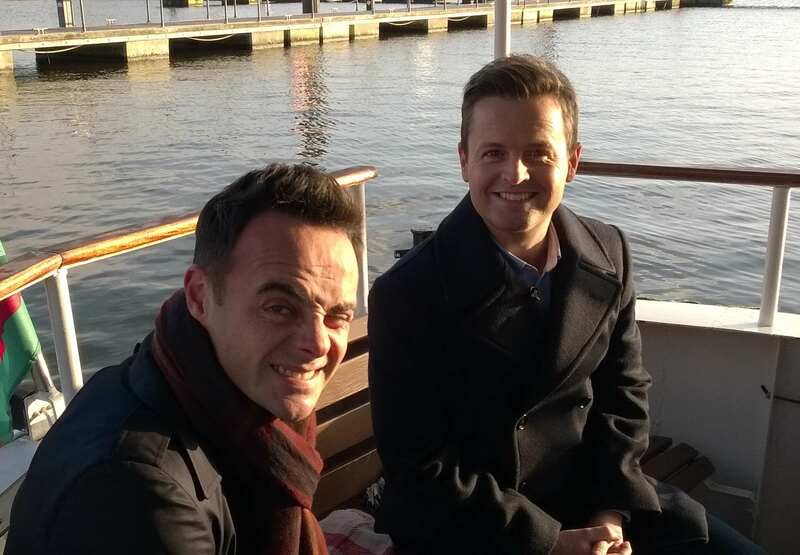 One person complained about Dec jokingly threatening to smash Ant’s face in, while another objected to a person being shown driving irresponsibly after seeing them singing and holding a phone. Three people made complaints about the show for ‘discrimination’ after suggesting that they always choose women for the ‘Win The Ads’ part of the show. Another tight arse complained that there was an unacceptable ‘sexual tone’ after Ant and Dec spoke about being sixth on a list of men that women most fantasise about. And yet another complaint was on the basis of there being offensive language in the show after chef Gino D’Acampo said ‘sheet’ repeatedly – this one is still under assessment, believe it or not.